Allen Heritage are delighted to be auctioning this stunning piece of artwork created just before Remembrance Day 2018, the centenary of the end of World War I. 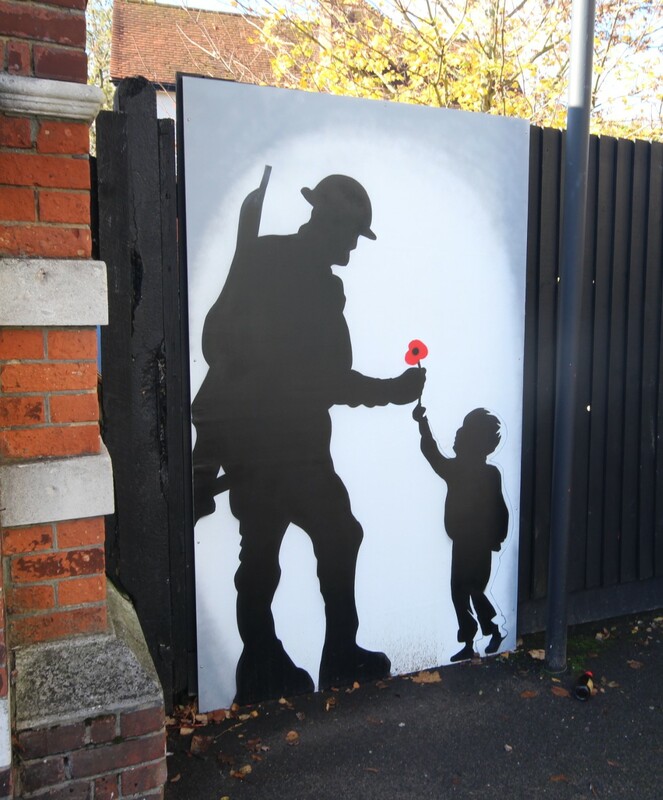 Depicting a silhouetted soldier being given a symbolic red poppy from a young child, this eye catching piece of artwork is especially poignant, 100 years on from the end of World War I. We thank you for visiting this page and we look forward to the artwork taking up a new residence in aid of an extremely worthy cause. 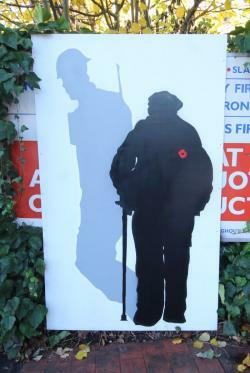 Depicting a silhouetted veteran wearing a symbolic red poppy, this eye catching piece of artwork is especially poignant, 100 years on from the end of World War I.